Nothing is more frustrating than a game freezing up or losing connection at a pivotal moment. Imagine the frustration of hours invested in a game, only to lose due to internet problems. Games take their games very seriously, and losing data and rank when the internet glitches or someone else affects your network can be truly rage inducing. This is why many gamers are looking at dedicated servers. 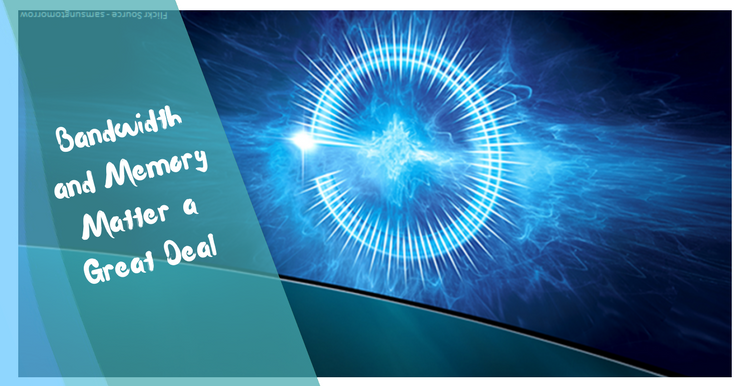 A dedicated server provides a reliable source of connection with bandwidth solely for your gaming needs. No interruptions. No lag. No connectivity problems. The dedicated server can be used as a place to enjoy your games with your own friends or alone without interruption. It can also be used for others to join, and you can run a private server for a game. Modern computer games can be massive in their requirements. If your goal is to enjoy a private server without interruption or limitation, be sure to get a server big enough to do the job. Playing by yourself isn’t likely to max out the capabilities of a dedicated server, but if you want to invite your friends to play with you, you can quickly exhaust your resources. Buy a big enough server. Bandwidth and memory make for a fast connection. Gaming needs very fast connections, so this is no place to skimp on bandwidth and memory. Of course, the more bandwidth you buy, the higher the price will be, however. While it’s important to get enough bandwidth to run your games smoothly, you can easily overinvest as well and wind up paying for something you don’t need. 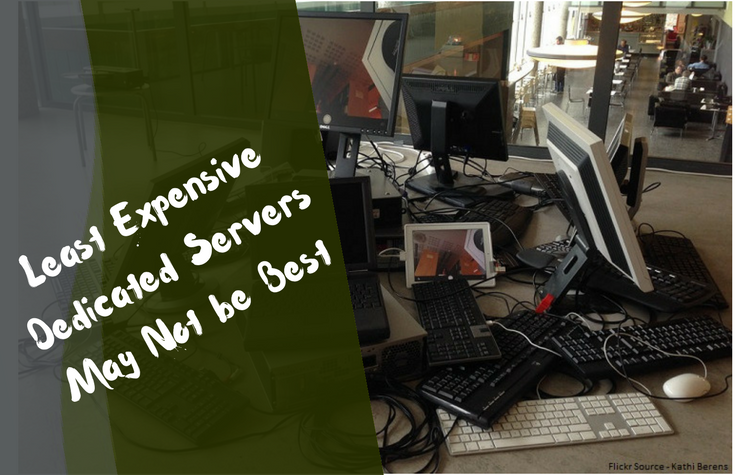 You may feel a strong temptation to buy the least expensive option when it comes to dedicated servers. After all, a dedicated server is a dedicated server. This isn’t the best attitude to have, however, when it comes to buying a service. The bare bones options may not include the necessary connectivity or customer service that you need. You spend a lot of money on a dedicated server. You sit down to play your games at last without any interruptions. But something goes wrong. So you call the customer service line and can’t reach anyone. A dedicated server isn’t much to work with if you don’t also have a dedicated customer service line. There are many package server deals out there. You might be able to find everything that you need in a single package, but in most cases, the packages have more than you need or less. 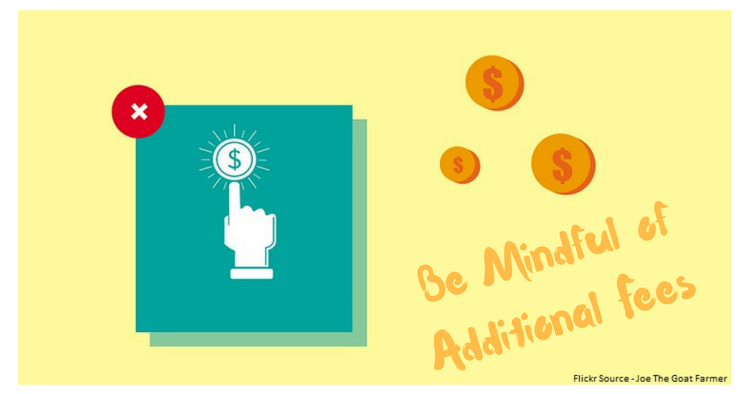 If you wind up adding extra features to your package deal, the price might rise exponentially. Unless you’re gaming from the hours of 9am until 5pm, you don’t want your customer service hours to be from 9am until 5pm. Most gamers are up late at night and when a problem arises, you need customer service right then. You don’t want to wait until typical business hours to start solving your problem. Your customer service hours should match your need for customer service. Once you get a handle on your own dedicated server, you may be able to use your server as a means to make additional money. Others who are frustrated with the larger gaming servers may be willing to pay a small premium to enjoy your dedicated server with fewer slowdowns and drops. Just be sure that the server you select is big enough in terms of bandwidth and memory to support all of your new friends and players. Many of the largest games know that players often get their own dedicated servers and they provide software accordingly. The game may have the software you need to download and set-up a gaming server with minimal coding and effort on your part. This may be an excellent way to start your own dedicated server with minimal investment and research. If the game tells you what you need, it makes it much easier to make purchasing decisions. If you do wind up allowing others on your dedicated server, you will have the option to add anti-cheating software. This software will provide safeguards against potential cheaters and hackers who manipulate the code to their own advantage. Of course, if you are monetizing your server, protecting the server using anti-cheating software may be an expectation of your paying customers. If that is a consideration, you will factor it into your total costs as well. 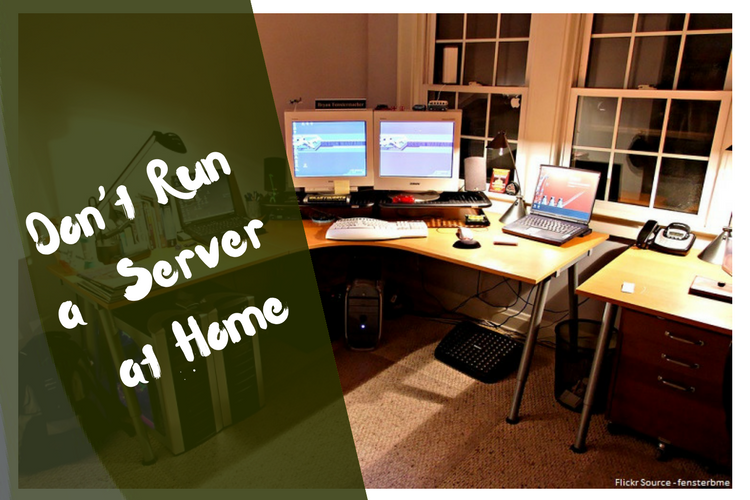 If you decide a dedicated server is the way to go in terms of gaming, running a remote dedicated server is a far cry from building your own server and running out of your home. 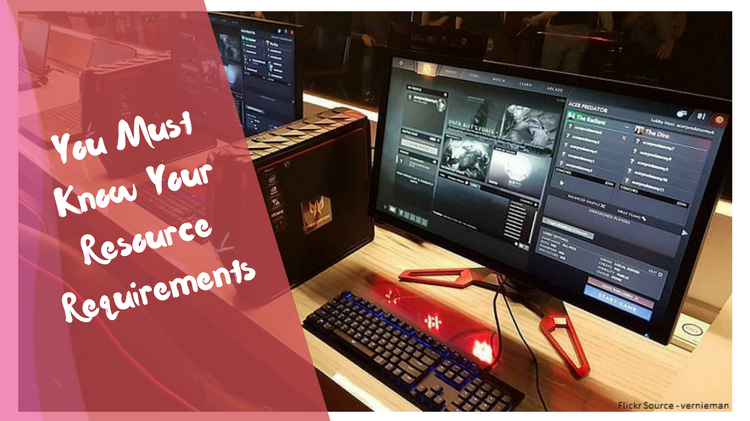 Not only will you have the hassles of trying to keep your server functional and doing what you want it to do, you may also wind up dealing with headaches with bandwidth and space as some smaller servers aren’t equipped for serious gaming. Finally, strongly consider doing plenty of research before committing to a server purchase. There are many company and even more product choices out there. Packages and ala carte selections make pricing tricky to figure out, and you will need plenty of time to speak with representatives, do your research online and read plenty of reviews before committing your time and your dollars to one company over another. A dedicated server makes gaming more secure and provides endless hours of fun and entertainment without fear of bandwidth caps and crashes. 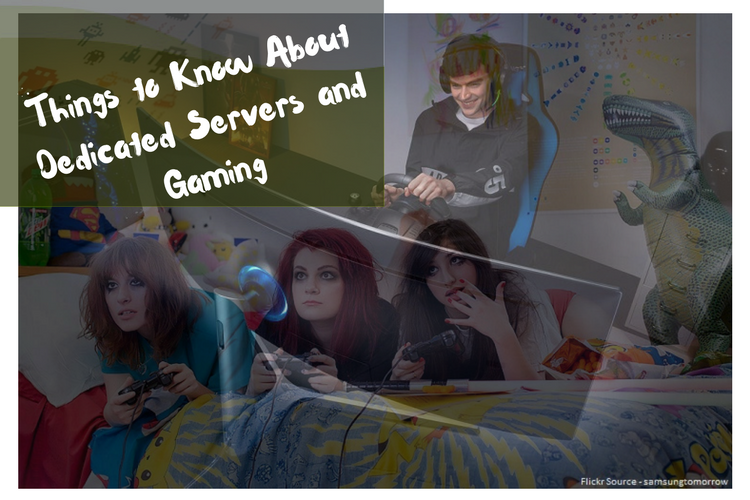 As you consider a dedicated server for gaming, you have options on how to use your server and who to use it with. Fortunately, you can ease into the server lifestyle for yourself first and then open up that server to others and possibly monetization down the road if you choose. Very interesting article! What stands out to me the most is “Do the research before buying.” I would start by asking trusted friends what they are using, then do a search. When searching keep in mind what you have mentioned that the customer service hours match yours. All these tips are so helpful in doing the research required. Who wants a “freeze” in the middle of a game? Very informative article about Gaming Servers. I learned a lot about gaming server today. A very Nice article, I agree with everything you have put. But dedicated servers are not always the best option for your gaming server, because whenever a company shuts down its server then nobody will able to play the game. Interesting, I completely agree with ignoring cheap products. They don’t last longer. Great and also informative article posted here. . In a game such as this dedicated servers are the expectation because the shoddy connection and frequent disconnects curtesy of Peer2Peer have undoubtedly turned off many players. Thank You, so much for providing this such a great information.